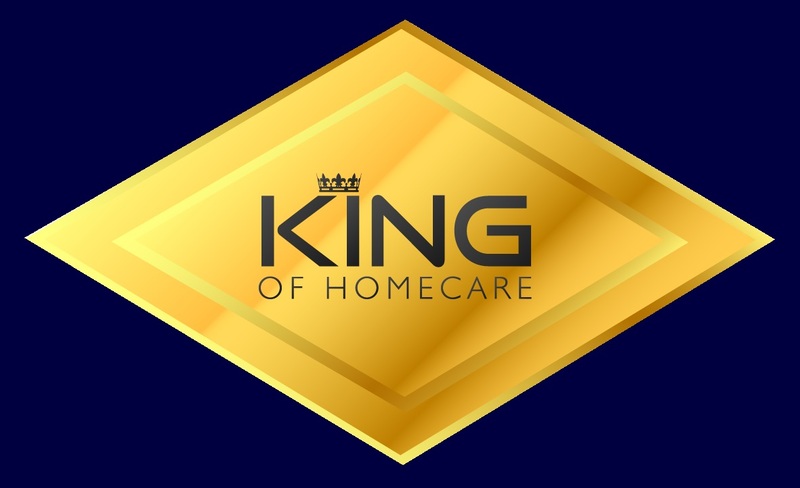 We are a friendly Award winning Homecare agency, providing care to clients in their own homes. Care At Hand was founded in 1995. We have 20 years experience delivering care in the homecare setting. Within our company we also have over 25 years of experience delivery care in the hospital setting. 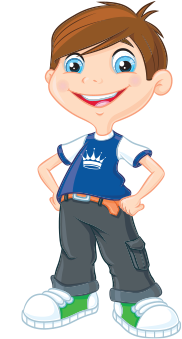 Our aim is to provide high quality reliable care, responsive to the individual needs of our Clients. Our services are to enable Clients to remain in their chosen surroundings, whilst respecting their dignity, independence and ensuring their safety and protection. We specialise in providing and assisting with personal care, support with activities of daily living, practical tasks in and around the home, and also enablement services. We cater for various client groups including adults, older adults, adults with learning disabilities or dementia, clients with chronic illness, relief for carers, and clients with terminal illness. We provide services for clients in areas in West Essex including Harlow, Old Harlow, Epping, Ongar, Roydon, Nazeing, Waltham Abbey, Chesthunt and surrounding areas. We also cover areas in East Hertfordshire including Ware, Sawbridgeworth, Bishop Stortford and surrounding areas.